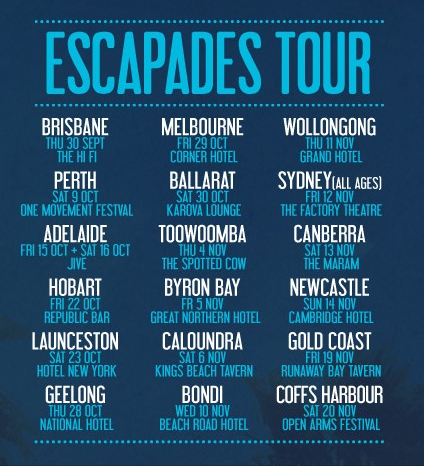 Hungry Kids of Hungary have recently released their debut album ‘Excapades’ in Australia and are on a huge tour of down under heading into November. Along with the super catchy ‘Wristwatch‘, HKOH have back with another song sure to be stuck in my head entitled “Coming Around”. Check out the video.